Given the kind of solid privacy and protection that is maintained by Apple iOS, it becomes difficult to use the fancy iOS exclusive apps on other operating systems. That’s why emulators are considered as a god sent for the developers. An emulator is a software that helps one operating system to behave like another. If you are a website or app developer, trying to find a software that will let you run the iPhone Apps on Windows or Mac computers, a good emulator is exactly what you need. 1 Best iOS emulators that web developers often recommend. Best iOS emulators that web developers often recommend. As the name indicates, it’s an iPad emulator that transforms the look and feel of your Windows. In fact, it has been the favourite for many professionals out there. The user interface works rather smoothly, specifically if your system is powerful. With this emulator, you would feel like you’re working on an actual iPad. What’s more, the interface can be personalized, and it comes with the Facebook notification widget as well. The emulator is available in both paid and free versions. So, you can take your pick one depending on your usage. This iOS emulator is another excellent option, as it enables you to test iOS apps or games on your PC in an absolute seamless manner. You can run the emulator in almost every kind of device (i.e., both Mac and Windows) and on Android as well. MobiOne Studio is known for its capacity to emulate the iOS status notifications. The emulator runs on an open-source framework of PhoneGap, and it runs on HTML 5 hybrid application model and serves as a visual designer which keeps your apps organized. The Responsinator is one of the earliest and well-known app emulator sites. On the Responsinator, the users have the option to test their web apps and sites to suit the iOS ecosystem. This site assists the web developers in assessing their websites on the iOS Environment. With the Responsinator, the web developers can monitor their websites in an iOS browser emulator online. The site highlights the preview on various iOS devices like the MacBook, the iPadand iPhone 8. The AppyPie can ideally be considered as an iOS app creator, which can also double up as an iOS emulator. On the AppyPie, the users can build and upload their iOS apps and then run it on their platform. The developers have the option to use AppyPie’s complimentary iOS app emulator for Mac to run iOS apps smoothly. The AppyPie comes with the free and premium subscription plans for the users. 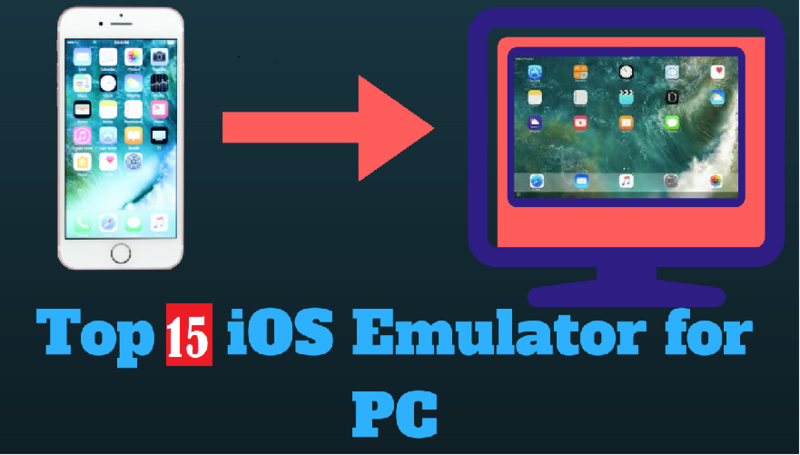 With this emulator, you will not encounter any issues while testing out the iOS applications on your Windows PC. Whether you are an accomplished web developer or just someone who’s curious whether or not the Apple ecosystem will suit their PC, this emulator will satisfy all your requirements. One of the advantages of this emulator is that you can easily debug it with the help of Windows Visual Studio Enterprise. One more thing that deserves mention is that the emulator makes the user experience a lot smoother. Ripple is basically a Chrome Extension for mobile app testing. The Ripple runs the Smartphone apps depending on the JQuery, C++, Java script and SWIFT programming languages. The apps that run on HTML5 are compatible with this chrome extension too. This cross-platform Smartphone app tester Chrome Extension is ideal for testing the iOS apps and the sub-components of the apps within the Chrome browser. If you are acquainted with Adobe AIR framework, then you are already aware of how impressive it is. The AIR iPhone is an emulator that runs on the same framework, which is every developer’s favourite. The emulator is extremely easy to install and utilize. All you’ve got to do is to download and install it along with the AIR framework, and you will be sorted. Once the setup process is over, you can start using the AIR iPhone without any hassle. 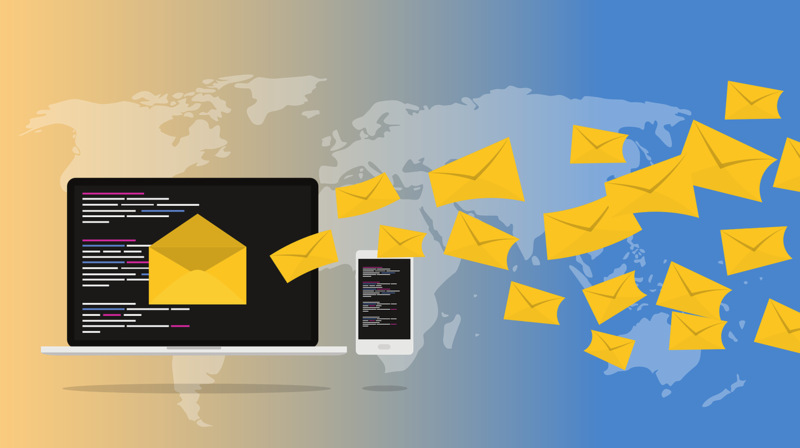 The AIR Phone Emulator presents the exact interface of the iPhone, and you can utilize it to develop applications with the support from Adobe’s Flex, Flash and Action Script software. Developed by Apple, this emulator is known as the official Apple emulator that was primarily built for testing iOS apps.XamarinTestFlight is extremely popular among professional developers. The emulator might seem a little complex to use, but once you get accustomed, you will definitely see the way it works its magic on your PC. You can utilize the emulator to build, run and evaluate all your iOS applications on platforms like Windows and Mac. The iMame emulator was particularly developed for the gamers. With this emulator, you can play iOS games on your Windows PC without suffering any glitches or lag. In fact, you can also use it to run iOS Apps on Android. iMame enables any iOS apps and games for iPhone and iPad to run on any Windows and Android device. Appetize.io is a browser-based resource, so you don’t have to download it. It’s useful for iOS app development and demonstration. All you need to do is upload the app and run it on the browser. It highlights in-browser preview, so that you can test the iOS apps and carry out different actions. The TestObject is possibly the most sophisticated online iOS apps emulators for Mac. It offers all the useful features that come in handy while running an iOS app on the computer. This is the best options that iOS developers avail to test and run several iOS apps on the cloud. Electric Mobile Studio has been built for the convenience of the iOS developers. It can be used for iOS app development and can be tested on the computer. While the tool can be expensive for many, it’s a good investment if you are looking for a worthy alternative that will function smoothly. Simply put, if you are a professional who is keen to have something more than just an emulator, this emulator is a great option for you. However, the tool is heavy in size, so you must have at least 6GB of space on your system to run this one. iDOS Emulator is another efficient one. Most users who have used this tool claim that it works great. The iDOS Emulator is a free resource and is extremely simple to set up. The tool is packed with some amazing features like a virtual mouse, a PC compatible soft keyboard, a joystick and a game pad. A simulator is mainly adopted to emulate the visuals and the software integration of iOS. It was essentially designed for gaming purposes, and that’s why the visuals of this simulator come across as excellent. It allows you to replicate the iPhone and seamlessly play iOS exclusive games. If you are a beginner, then this simulator is definitely made for you. The AppSimulator.net is an online tool which you can avail from any computer. To access the tool, you’ll need to have the latest version of any web browser. On the website of AppSimulator.net, the users can check the iOS9 running on the virtual Smartphone.Also, the iOS developers can test and run their web apps on this site. Irrespective of whether you are playing exclusive iOS games on your PC or designing and testing iOS apps, these emulators work the best in terms of imitating the iOS framework. Previous articleWhat to Look When Buying A Futon? Sienna Brown is one of the bloggers and also Assignment writer associated with MyAssignmenthelp. She has done her post-graduation from the University of Melbourne and also holds PhD from Oxford University.